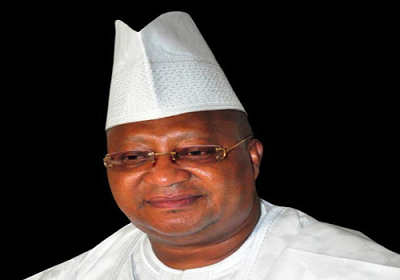 The cause of senator Isiaka Adeleke's death has been made public. According to pathologists who carried out an autopsy on him before he was buried, the senator reportedly died of overdose of painkillers. According to Sahara Reporters, the politician did not die of poisoning but as a result of an overdose of painkillers intravenously administered on him.